Once you have written the program you need to type it and instruct the machine to execute it. To type your C program you need another program called Editor. Once the program has been typed it needs to be converted to machine language (0s and 1s) before the machine can execute it. To carry out this conversion we need another program called Compiler. 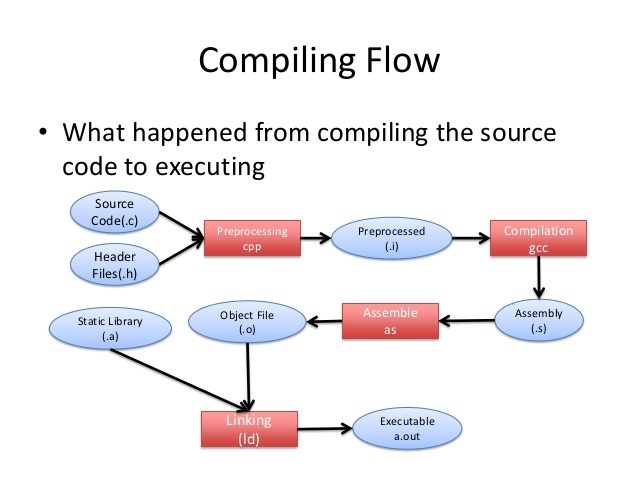 Compiler venders provide an Integrated Development Environment (IDE) which consists of an Editor as the Compiler. There are several such IDEs available in the market targeted towards different operating systems. Details of which IDE to use, how to procure, install and use it are given in Appendix A. please go through this appendix and install the right IDE on your machine before you try rest of the programs in this book. This entry was posted in C#, Computer Course, Development, Free Courses, Online Computer Courses, Online Courses, Top C++ Courses and Tutorials and tagged C++, Compilation and Execution, Compiler, program on July 18, 2018 by manish.